Evelyn Bellar Service Details - West Point, Nebraska | Minnick Funeral Services, Inc.
Funeral services for Evelyn L. Bellar age 88 of Wisner, NE will be held on Saturday, November 24, 2018 at 10:30 a.m. at the Beemer Mennonite Church in Beemer, NE with Pastor Lewis Miller officiating. Interment will be in the Beemer Cemetery. Visitation will be on Friday from 4:00 pp.m. to 7:00 p.m., with the family present from 5:00 pm to 7:00 pm, at the Minnick Funeral Home in Wisner and will continue on Saturday from 9:00 a.m. until the time of the service at the church. Evelyn passed away on Monday, November 19, 2018 at the Wisner Care Center. Evelyn Lydia (Stutzman) Bellar was born on December 31, 1929 at Broken Bow, NE to Ed and Lydia (Wittrig) Stutzman. Evelyn grew up in Broken Bow, NE and worked at the Dime Store. On November 16, 1947, she was united in marriage to Francis W. Bellar in Broken Bow, NE. In 1948, the couple moved to Wisner, NE. In 1960, they moved to a farm north of Wisner. Evelyn operated Beemer Dry Goods and later purchased Meyer Clothing in Wisner and operated Wisner Clothing in the 1970’s. She also helped out in the office at Bellar Feed Lots. 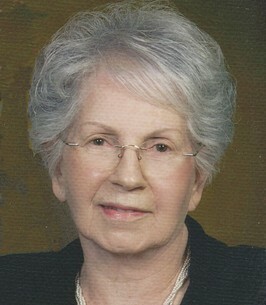 Evelyn was a member of the Beemer Mennonite Church. Evelyn was preceded in death by her parents, husband-Francis on June 2, 2018, brothers-Glen, John, Harry, Leslie, Ed, and Louis (Doc) Stutzman and a sister-Anna Mae Oswald. 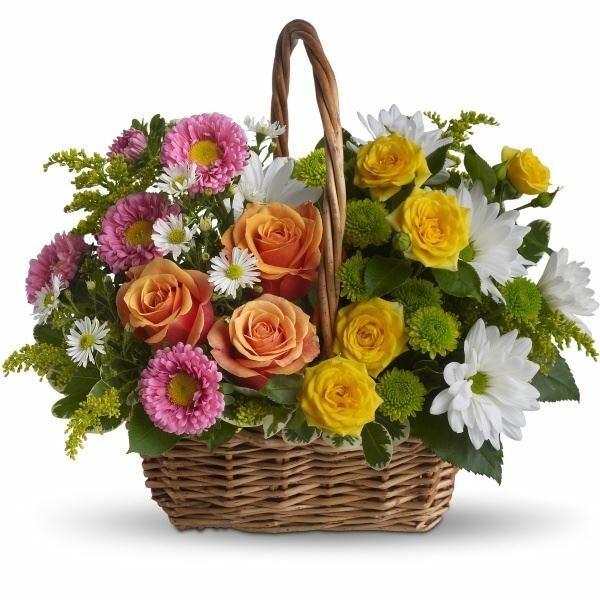 To send flowers to the family of Evelyn L. Bellar, please visit our Heartfelt Sympathies Store. Additional Information	The family will be present from 5:00 pm to 7:00 p.m. at the funeral home. The luncheon will be held at the Beemer American Legion Hall following the committal. We encourage you to share any memorable photos or stories about Evelyn. All tributes placed on and purchased through this memorial website will remain on in perpetuity for future generations. My deepest sympathies for your loss. Sending prayers of comfort. Even though it's been many years since I have seen her, I have many fond memories of Aunt Evelyn.